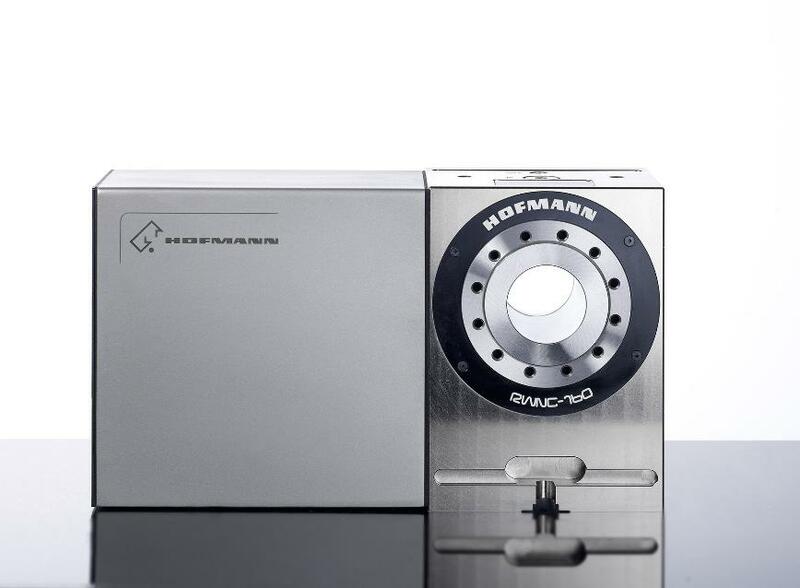 NC-dividing Units of HOFMANN are characterized by a compact and space saving design as well as by high stiffness. The modular design allows high flexibility. For very special applications, we develop individual Special Solutions.